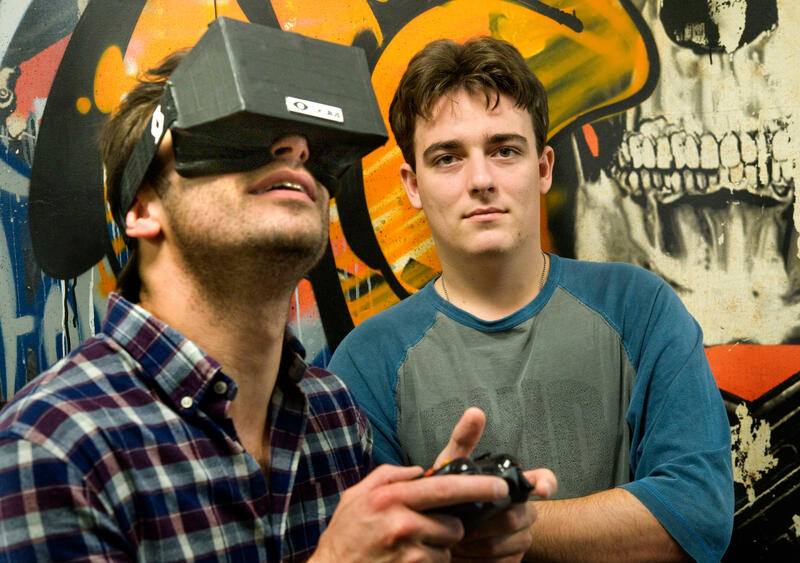 Oculus Rift Founder Said Apple Computer Is Not Good Enough or Is It The Other Way Around? 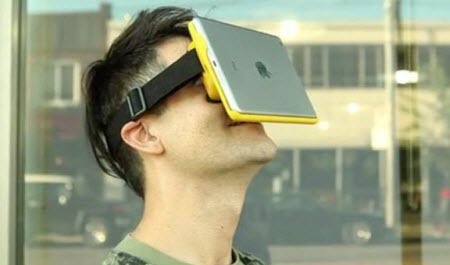 Virtual reality technology is expected to change they way people with their PC, smartphones and game console. But Apple users may be left behind because Palmer Luckey who is the founder of Oculus Rift said graphics hardware in Apple computers is not up to his level, and he also said Apple should build a better computer. Rift support] is up to Apple. If they ever release a good computer, we will do it. It just boils down to the fact that Apple doesn’t prioritize high-end GPUs. You can buy a $6,000 Mac Pro with the top of the line AMD FirePro D700, and it still doesn’t match our recommended specs. So if they prioritize higher-end GPUs, like they used to for a while back in the day, we’d love to support Mac. But right now, there’s just not a single machine out there that supports it. At the first place, Apple does not make their computers for gaming. Instead, its internal hardware and software tuned to offer stability while optimizing available resources for users to be able to complete their task editing videos, graphics, music and app development without any problem. It is normal for PC user to upgrade their PC regularly but not Mac users. Some report also said Apple is already secretly developing their own research team who have expertise in virtual reality technology. 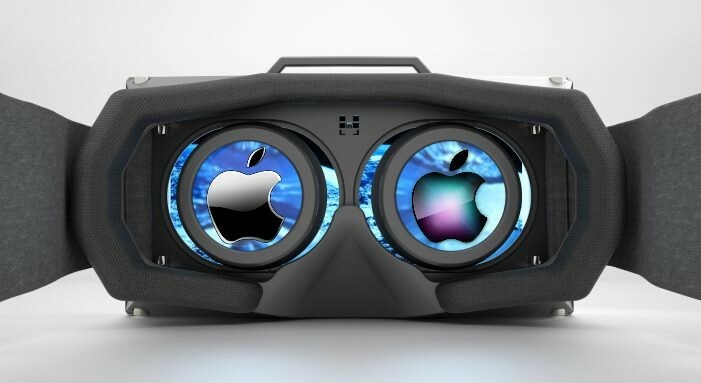 Apple already brings Doug Bowmen, who is an expert in virtual reality and 3D user interface. Apple has no comment on their plan. One thing that I realize, virtual reality device is expensive and not everyone able to wear the device without feel nausea. Back to the main topic, is it the Apple computer is not sufficient to run Oculus Rift, or the software they made for the Oculus Rift is not being optimized? While the content of this article is reasonable, I need to say that you should reallyproof read before posting a public news report. I came across this post Via apple News so your content is out there but the grammer and english is ridiculous.